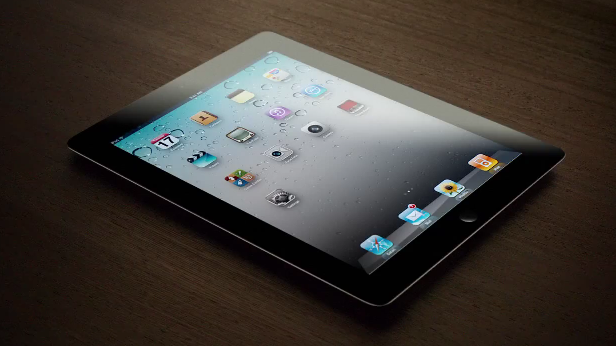 Following a report about a possible iPad 3 announcement on March 7 posted earlier today, The Wall Street Journal is claiming the next-generation iPad will feature 4G LTE connectivity for AT&T and Verizon in the United States. Verizon Communications Inc. and AT&T Inc. will sell a version of the coming iPad that runs on their newest fourth-generation wireless networks, according to people familiar with the matter, as the battle to cash in on big investments in mobile broadband heats up. According to The WSJ, the iPad 3 will fall back to 3G where LTE isn't available, and "it couldn't be learned" whether other carriers would launch LTE plans for the iPad 3 besides AT&T and Verizon, the two largest carriers by number of subscribers in the US. Back in January, Bloomberg reported that the new iPad would come with a higher-res display, a quad-core processor, and 4G LTE connectivity. For an overview of the current LTE scenario around the globe, check out our previous story "2012, The Next iPhone, And LTE" -- it's interesting to notice how The Wall Street Journal says the LTE iPad 3 will provide a good testing opportunity for carriers, whereas most carriers worldwide are still far behind in the LTE rollout for consumers.